Continuing the Halloween themed games, today I bring you an infinite jumper: Super G Pumpkin Escape that you can download in the Windows Store!!! The evil pumpkins want to catch Super G. Help him to keep jumping and avoid their pie smelling breath. 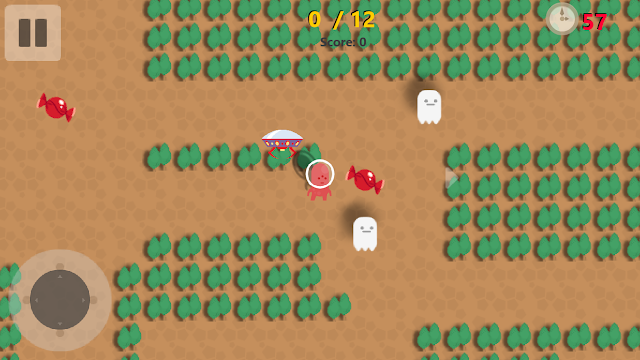 The simple controls with your keyboard or touch screen, will help you avoid touching the pumpkins and other enemies. Try to collect more gems to increase your score.